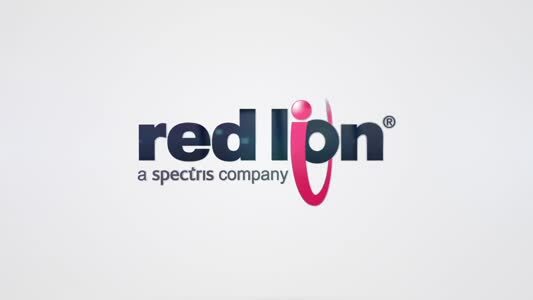 This is the second consecutive year that Mouser has received this top award. 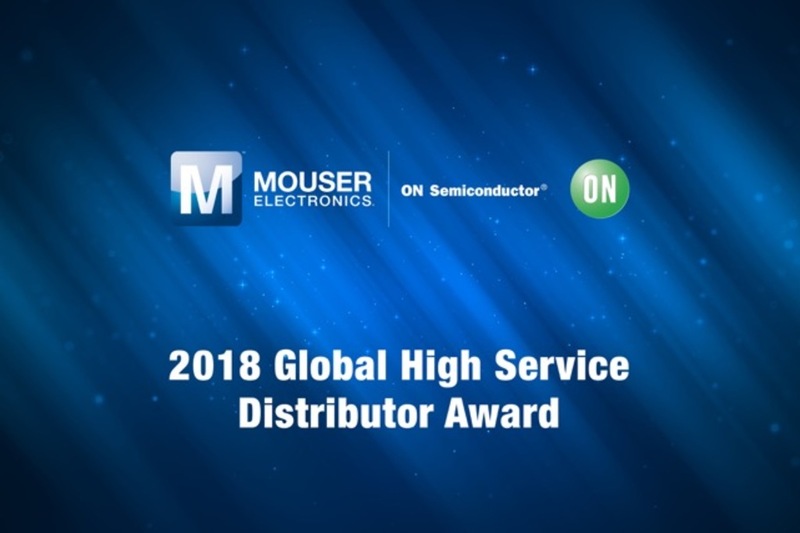 Mouser was cited by ON Semiconductor for leading high service distribution sales growth, growing market share, capturing increased sales of products from ON Semiconductor’s acquisitions, and scoring highly on overall process excellence. Mouser stocks ON Semiconductor's broad portfolio of energy-efficient power management, analogue, sensors, logic, timing, connectivity, discrete, system-on-chip (SoC), and custom devices to help customers efficiently solve their design challenges in automotive, communications, computing, consumer, industrial, medical, aerospace, and defense applications.